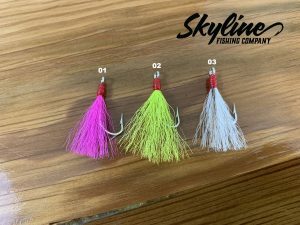 Pompano jigs can be fished along the east coast of the USA from Virginia to Texas, with Florida being the main source for this tasty fish. 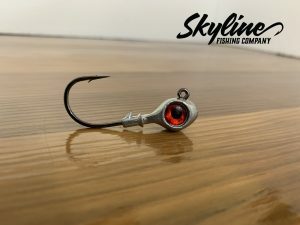 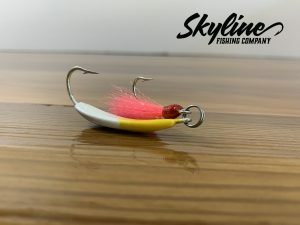 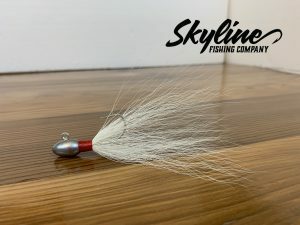 Here at Skyline Fishing Company we want to take Pompano Fisherman to the next level. 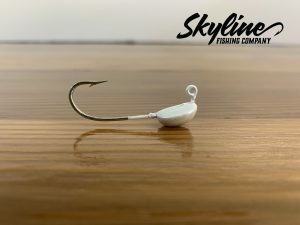 Offering a wide variety of weight options, color choices and different products allowing you to catch pompano as easy as possible. 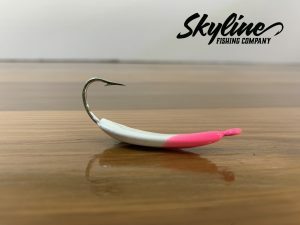 Stock up on your favorites and be sure to send photos to our email of your catches.